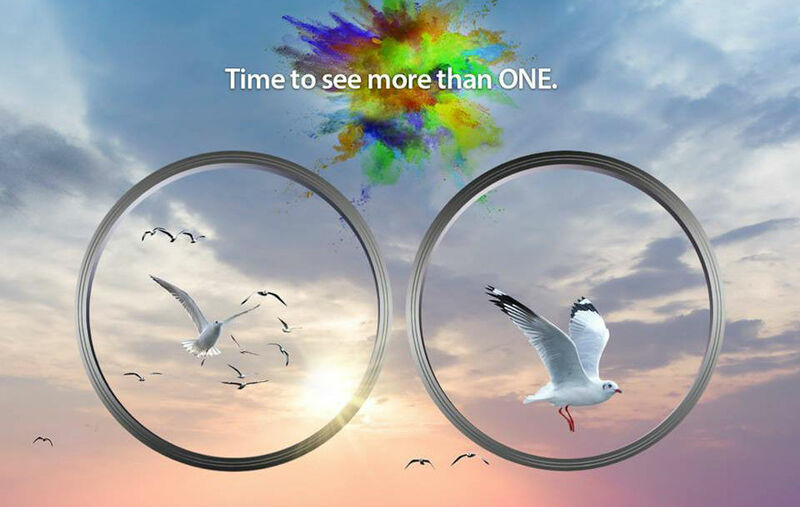 The next ZenFone’s unveiling date has been set by ASUS. 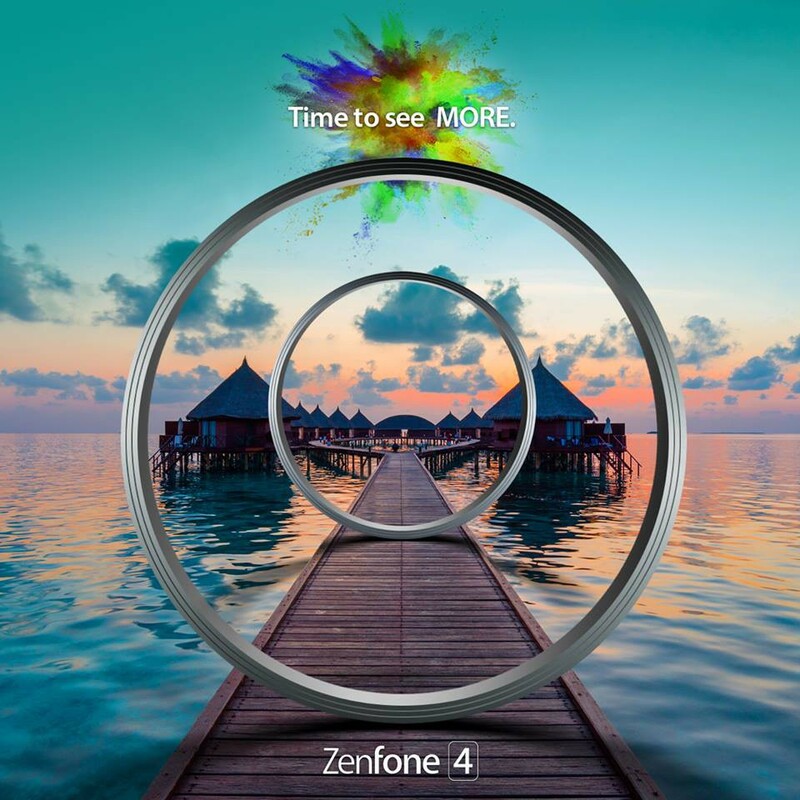 On August 19, we’ll be introduced to the ZenFone 4. ASUS says this event will take place at the SMX Convention Center in Pasay, Phillippines. According to the material posted alongside the date, we should expect to see dual cameras, plus the ability to zoom rather well. Nothing is confirmed, but the imagery points to something along those lines. August 19, mark your calendars.